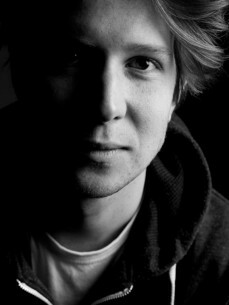 Bakermat, an alias for young dutch producer Lodewijk Fluttert, had a quick rise. In just three months he gained a lot of views, likes and followers with his productions. He allways had an obsession with music, in many genres. The young Bakermat was into jazz and blues at a young age and discovered house music when he was around 12. By fanatically listening to every track that was posted on blogspots he soon had a huge library built up. At the age of 18, he went to the University of Utrecht to study Psychology and to finally live on his own with other students. It was Utrecht that made him discover deep house and producing.